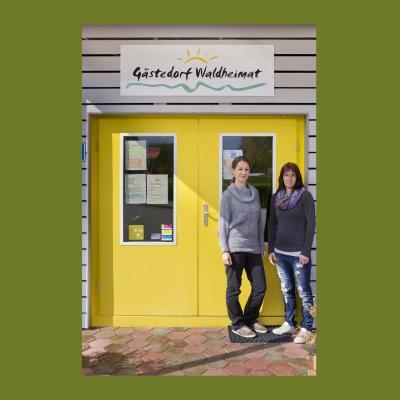 Lock in a great price for Gästedorf Waldheimat – rated 8.8 by recent guests! We spent a single night here during a short ski trip. Our host was kind and flexible (we arrived quite late and had to arrange getting into the room). 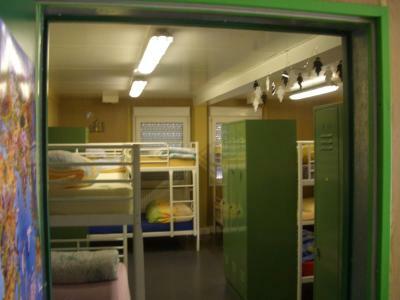 It is a basic accommodation but clean, warm and comfy. The shared kitchen is spacious enough for several people. The staff is very kind..it's a good and nice place..
good for a stop with the family. good value for money. beautiful playground next to the hotel. The hoster was very flexible with check in hours. Very quick response for comunication! Thanks! 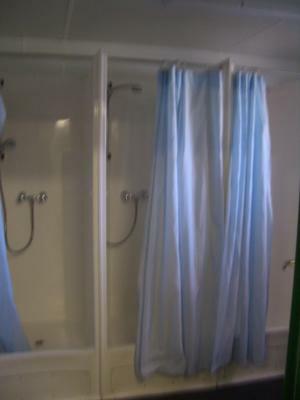 Simple& clean facilty , friendly personnel. 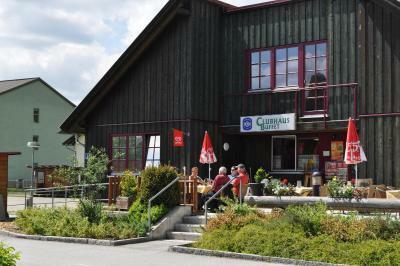 The location is in the village with shop and simple restaurant very close by. 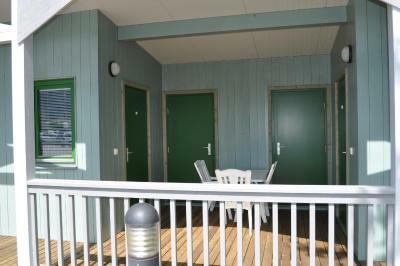 It has made what we expected, not for the ones who are expecting close to Alps nature place. This is rather a quick access place - in the village and close to highway- this was a plus for us. Everything was alright. 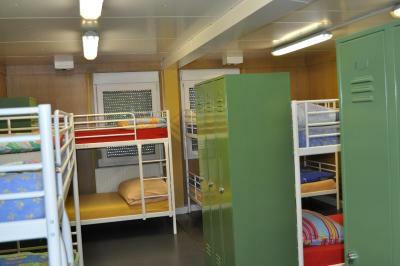 Accommodation was pleasantly heated. The Gästedorf Waldheimat in Langenwang consists of 12 bungalows surrounded by a lawn and trees. 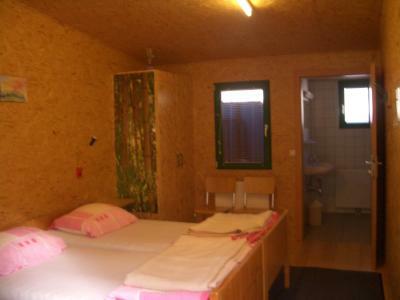 All rooms have a bathroom and heating. The Lammeralm Ski Area is 2.2 mi away and the Semmering-Stuhleck Ski Area is 9.3 mi away. 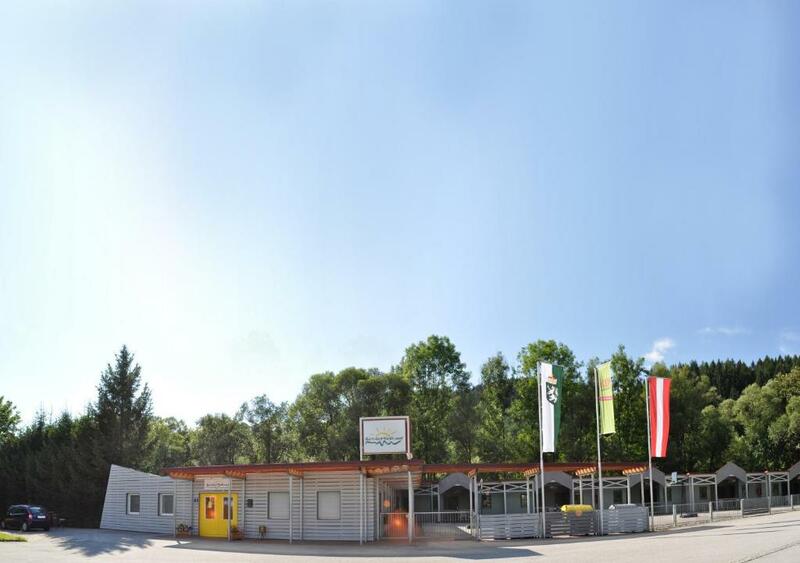 You can prepare your own meals in the fully equipped shared kitchens or taste characteristic Austrian specialties in the cafeteria on site. In winter, ice skating is possible right next to the Gästedorf Waldheimat. The Alpl Ski Area is 8.4 mi away and the Veitsch Ski Area is 9.2 mi away. 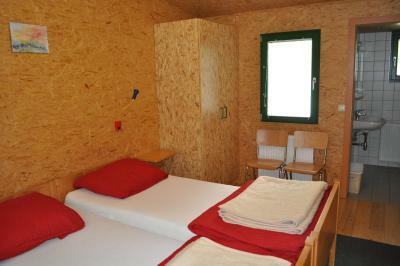 A ski storage room and ski passes for the Romantik Ski Region are available on site. 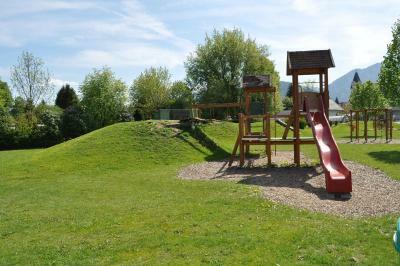 In summer, kids can have fun on the playground and you can make use of the barbecue facilities on site. There is also a ping-pong table. Free private parking is possible on site. 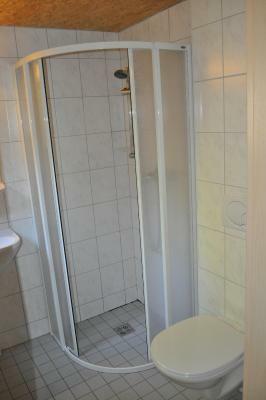 This property also has one of the top-rated locations in Langenwang! Guests are happier about it compared to other properties in the area. 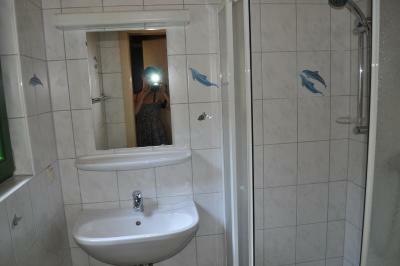 This property is also rated for the best value in Langenwang! Guests are getting more for their money when compared to other properties in this city. 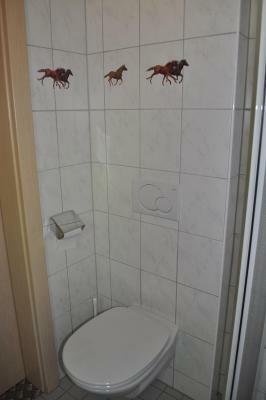 When would you like to stay at Gästedorf Waldheimat? 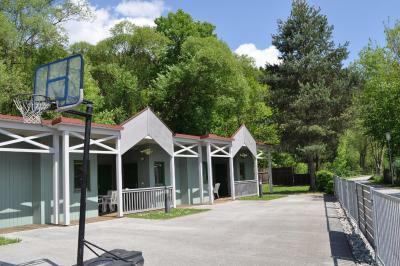 Group room with a private bathroom and a patio offering mountain views. Please note that the room rate is based on 4 guests. 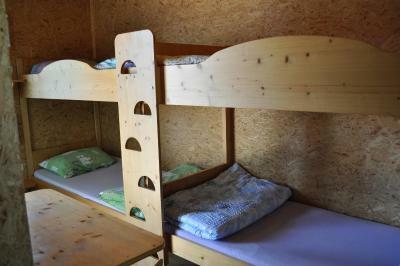 Maximum capacity is 5 guests (see extra bed rates). 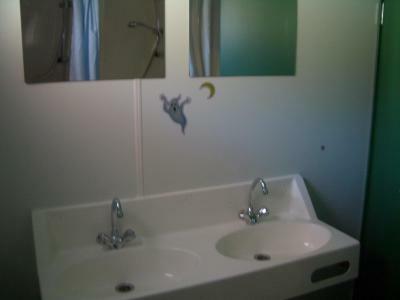 Twin room with a private bathroom and a patio offering mountain views. 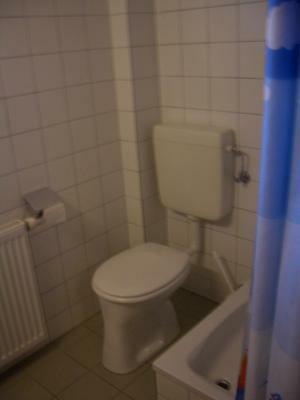 Group room with a private bathroom. House Rules Gästedorf Waldheimat takes special requests – add in the next step! Please let Gästedorf Waldheimat know your expected arrival time at least 10 minutes in advance. You can use the Special Requests box when booking or contact the property. Please note that check-in is only possible during the stated check-in period. Late arrivals are only possible if confirmed by the property in advance. 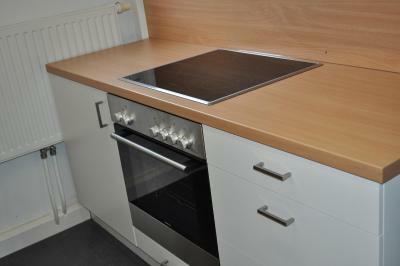 Pleasant staff, well-equipped kitchen, parking. Very hard to find. They should have a map on the Booking because the navigation according to the address brings you somewhere else. It is behind Billa. The noise insulation between the rooms are not the best and the automatic light in front of our window woke me up a few times. Even though the rooms are clearly designed only for sleeping, adding a small table and an extra chair might make them even better. Nothing serious. Nice stuff, clean, quiet and warm. We had a room behind the reception which was very loud due to people running from the common kitchen to their rooms. The noise from the neighbor is crossed. The room was simple but very practical. There were a lots of shelfs to store the belongings, everything was clean. We loved the common kitchens (there are two), they were well equipped. 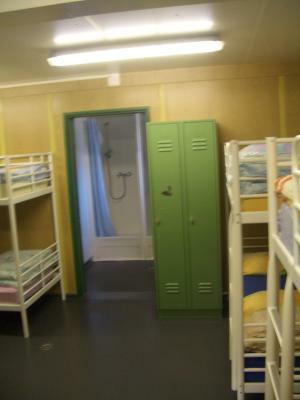 There was a separated room for the ski equipments. The ski slopes are nearby, we could get there within a few minutes by car. We will get back to there. They could focus on speaking a little bit of English more, it is a bit weird for a foreigner to say something in English and get full answers in German. I was really impressed with this place - they focused on the basics really well - the room is super clean (I was pleasantly surprised with the bathroom especially), warm (very important for a ski area) and has everything one might need (including extra towels which was very nice). 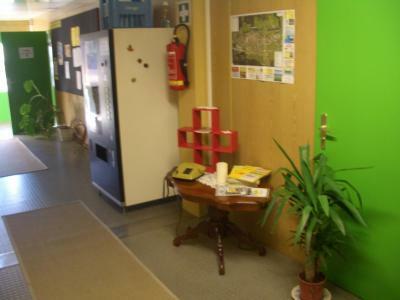 The kitchen area is really well equipped and has a eating area and a cooking area which has everything one might need to cook a home-made meal. Considering the price I would really recommend this place to any 'no frills' travelled who is looking for a clean room with all the important basic aspects covered and with a decent price. No WIFI in the room (was in the offer).